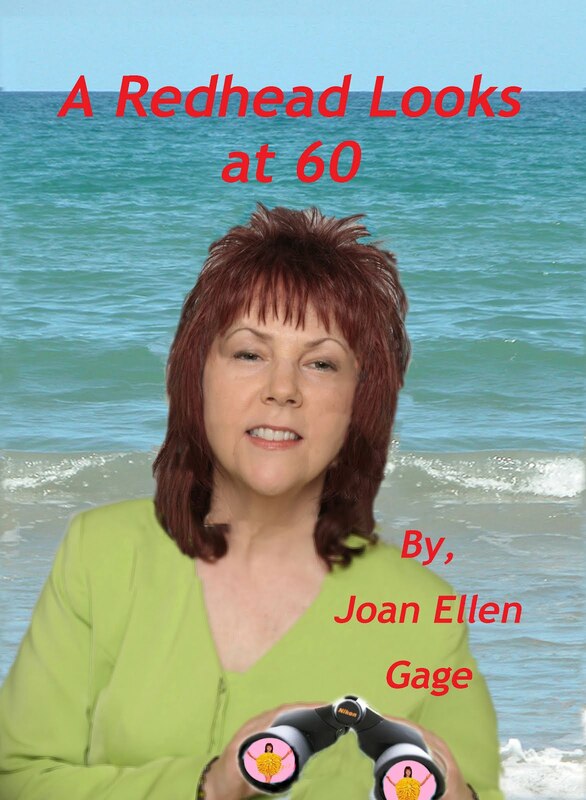 Excellent advice, Joan. I find in my busy life that I can sneak in just a few minutes of "me time" by driving out to Lake Chatuge near my home, stopping my car where I can gaze at the water for a few minutes. I sometimes do this after shopping or running errands - just make the turn to the lake where I let down my windows - let the cool breeze blow in and sweep away tension that builds up daily in my life as a caregiver. 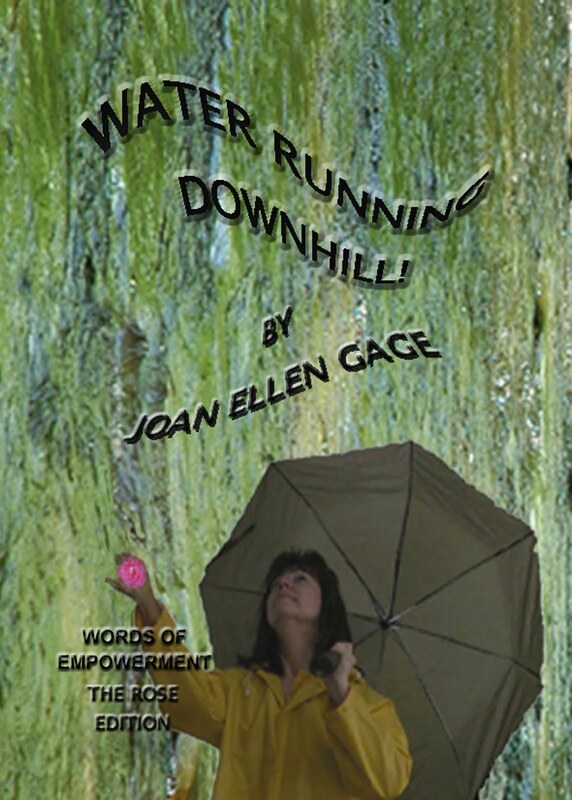 I really enjoy your book, Water Running Downhill.